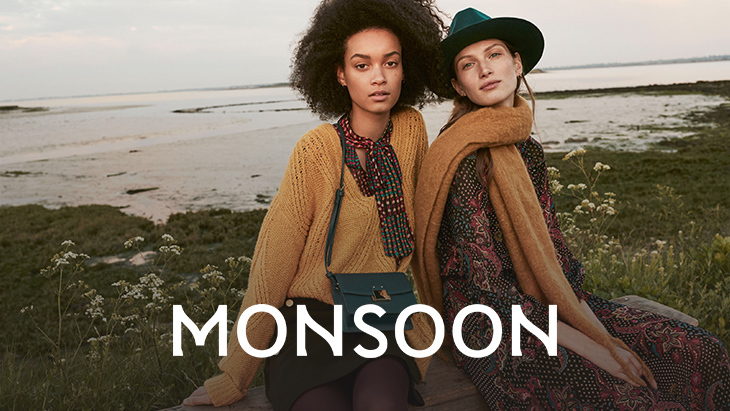 Monsoon’s exclusive in-house designed collection of unique, classic pieces – from sophisticated evening to casual daywear – combines feminine styling with exotic colour, beautiful fabrics and detailed finishing. Perfect for any occasion. Positions available for new staff – call to Monsoon for more information!